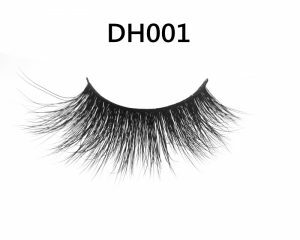 There are many kinds of 3d mink lashes in the market, maybe they both look perfect in appearance, but the quality is totally different. 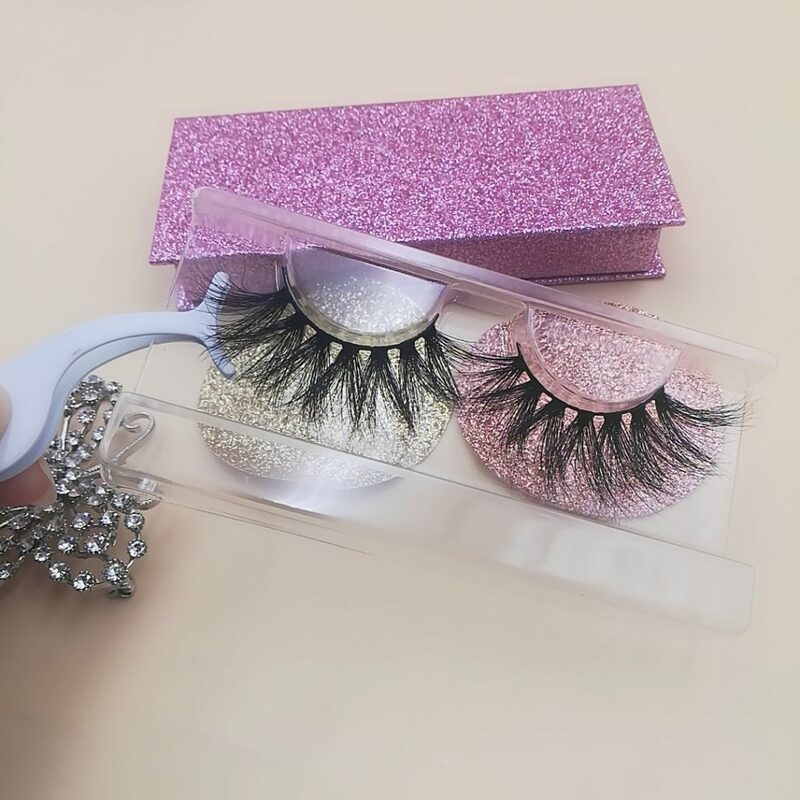 Then how to choose best high-quality mink lashes? The following are my suggestions. 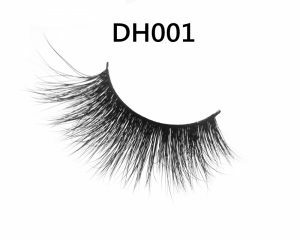 1.Observe whether the eyelashes are from thick or thin ,the top mink lashes are made of mink tail’s fur, which is the most expensive part. Etude Lashes use Seberian mink tail’s hair to manufacture eyelashes, cruelty free. Etude Lashes are curled by physical method, it is definitely no harm to health. However, those eyelashes curled by chemical methods smells very pungent and could do harm to your eyelid. Etude Lashes are totally symmetrical for there is a requirement for the amount of Seberian mink hair on every pair of 3d milk lashes. While, some mink lashes wholesale vendor, in order to make more profits, may ignore symmetry. And how could it be beautiful wearing asymmetrical mink eyelashes? The root of Etude Lashes are painted with USA-imported medical grade glue. It looks very natural and is durable . 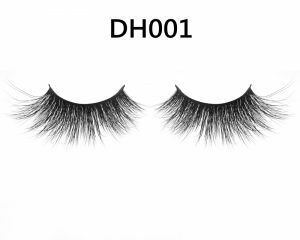 Etude Lashes are desensitized, even if you are allergic to animal hair, you could style wear them without allergies. 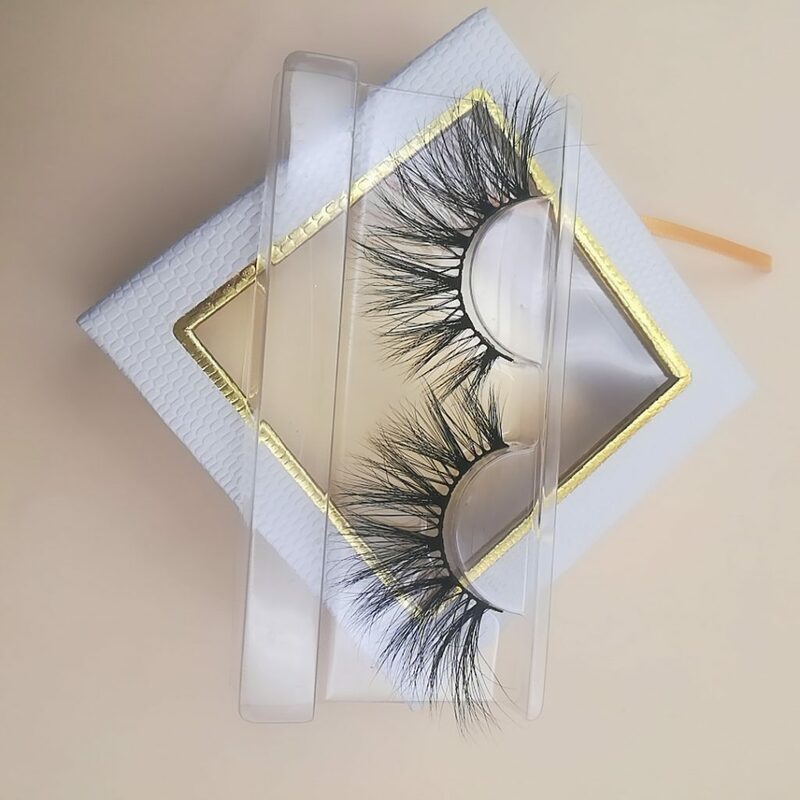 We commit to become your faithful mink eyelashes wholesale vendor,and help you enlarge your mink lashes business. Don’t hesitate to contact us.